Beautifully crafted natural stone benchtops for a luxurious looking kitchen and bathroom. All of this well within your budget! 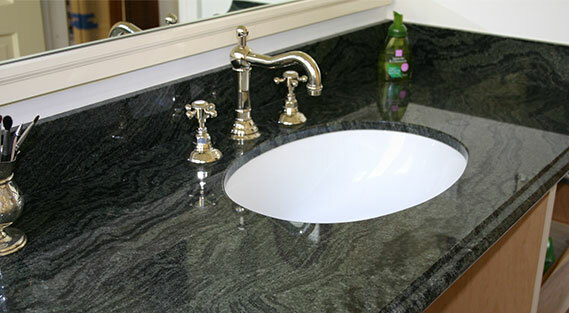 Stone vanity tops designed for nature lovers having a penchant for earthy materials. These are perfect for a soothing ambience. We deliver only factory direct products crafted by adroit stonemasons to add more elegance to your home décor. West Coast Marble & Granite in Perth delivers the quality craftsmanship that comes with over 15 years of experience in the industry. 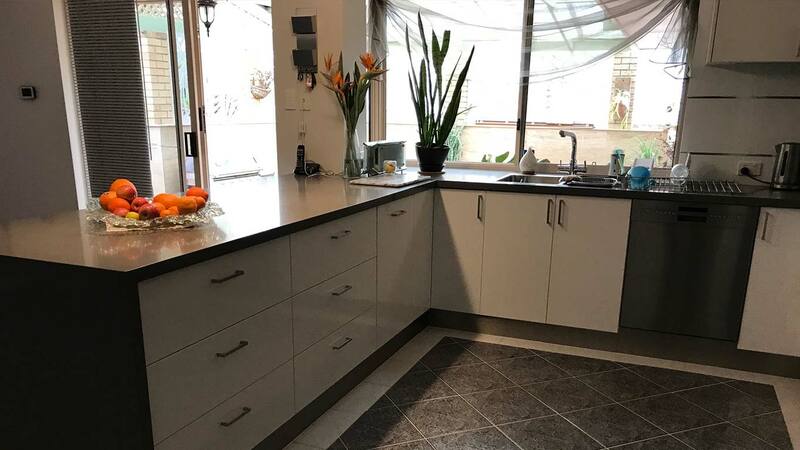 We manufacture, supply and install kitchen benchtops, vanity tops, staircases and wall cladding from granite marble or reconstituted stone for domestic and commercial applications. 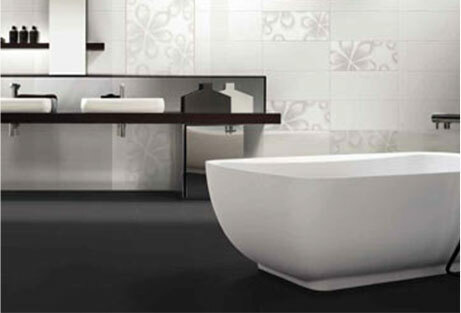 All our products are factory direct, and are available in natural stone or colours to complement your decor. 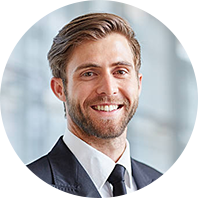 For more details, call our office in Perth today. When you need stonework in Perth, West Coast Marble & Granite is here to provide you with the results you’re hoping for. 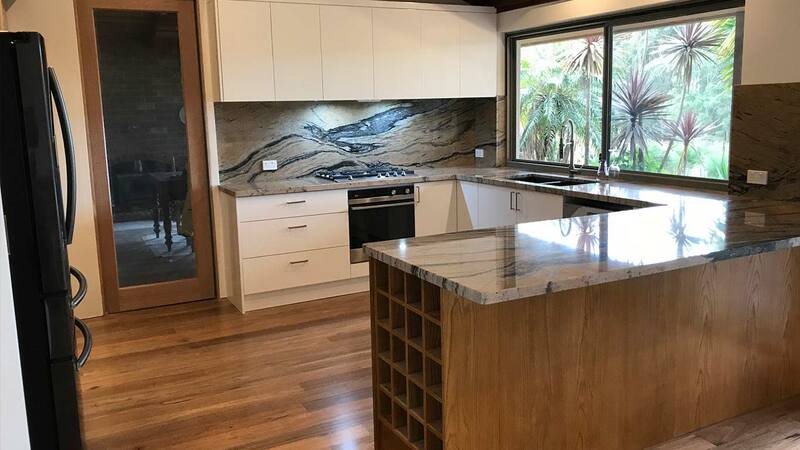 We can install everything from counter tops to kitchen benchtops, vanity tops, staircases and wall cladding from granite marble or reconstituted stone for domestic and commercial applications. Our team has great attention to detail and takes a great deal of pride in their work. You can rest assured knowing that when our team work on your project, it will be completed on time, to budget and will look fantastic! Call West Coast Marble & Granite in Perth for more information. 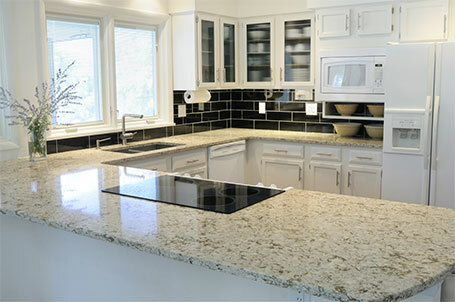 Benchtops and floors suppliers in Perth —we are a specialized granite kitchen counter tops stone kitchen benchtops supplier in Perth, for homes, restaurants or bars, or islands for commercial spaces; you will find us as one of the best benchtops and floors supplier in Perth, for our impeccable quality and seamless installation process. We cater to your diverse requirements as a granite benchtops supplier, stone benchtops supplier and marble benchtops supplier. 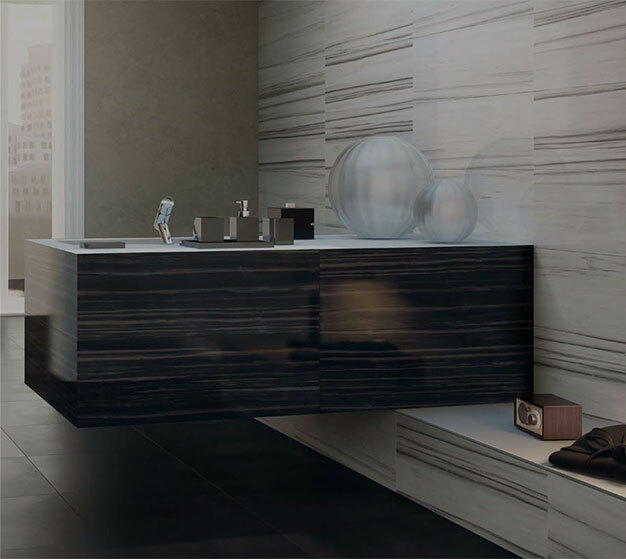 Vanity tops supplier in Perth— Get wide choices from the best marble and granite supplier in Perth, for bathroom vanity, bathroom benchtops, marble bathroom floor and stone walls. We are a reputed granite benchtops supplier, stone benchtops supplier and marble benchtops supplier for homes, offices, shopping malls etc. Wall cladding supplier in Perth— For interior and exterior stone wall cladding, using stone or granite installation in Perth. Staircases supplier in Perth— Staircases of traditional to modern styles, by a premier natural stone flooring and marble flooring supplier in Perth. We cater to you as a practical and visionary granite marble supplier and installer in Perth combining, beauty, quality and utility in camaraderie. West Coast Marble & Granite doesn’t just celebrate the flaws of nature with the timeless collection of marble and granite benchtops but also provides occupants with a range of modern alternatives. Discover here a vast array of Engineered Stone Kitchen Benchtops, available in greys, rose and earth tones, leaving you spoilt for choices. Since a perfect surface is much like an icing on the cake, we endeavour to provide you with a final touch, through Silestone, Qstone and Smartstone crafted benchtops. In essence, our true motive is to let you adopt a contemporary approach to kitchen renovation and re-design, without compromising on quality. While choices like Smartstone kitchen benchtops lets you replicate the vein-like appearance of natural stones, Silestone makes way for a scratch and stain resistant surface, ideal for benchtops in the kitchen space. 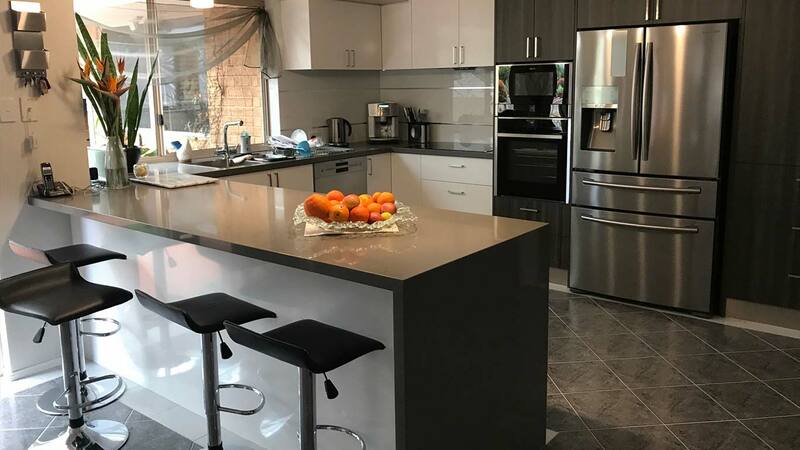 On the other hand, capturing the true value of a versatile man-made mineral slab are Qstone kitchen benchtops, impressing users with its family-friendly properties. Regardless of your choice, each of our engineered slab surfaces comes with a warranty, reflecting craftsmanship expertise, adding to the durability of a kitchen workspace. Get your preferred style of Qstone, Smartstone and Silestone kitchen benchtops from the one and only— West Coast Marble & Granite! 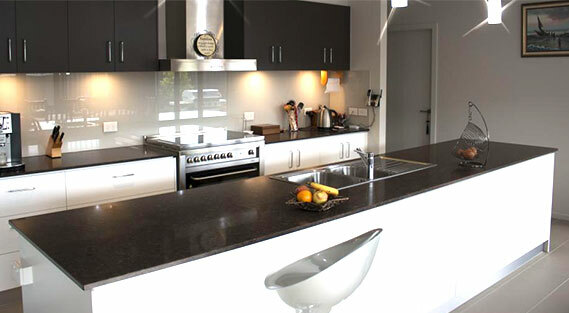 Natural stone benchtops are the stylish and durable icing on the cake for your new kitchen or bathroom in Perth. 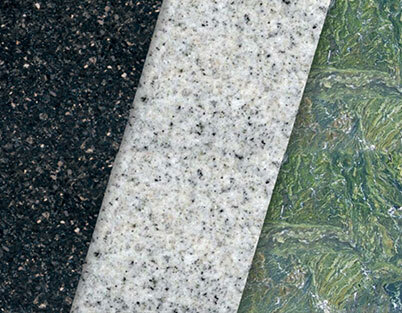 From granite to marble or manufactured stone, your benchtop will be one of style and class. 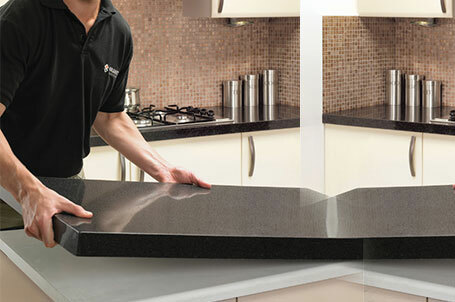 Our stonework counter tops and benchtops are always crafted with quality and care by our experienced stonemasons. Call us today to find out more. 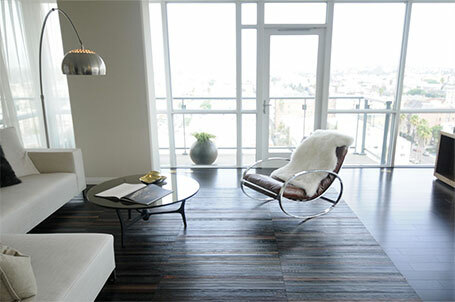 Here at West Coast Marble & Granite we can provide excellent quality stone floors for your new home or reception area. Our stonemasons will work with precision to achieve a floor that will last a life time. From solid marble flooring to tiled bathroom floors, you can rest assured knowing that West Coast Marble & Granite in Perth will produce a quality result every time. Here at West Coast Marble & Granite, our stonemasons like to think of stonework as an art-form. Our boardroom table tops, counter tops and mantelpieces can help add a touch of class to your home or office. Make sure your stone work is done with care and dedication. This is always the case with West Coast Marble & Granite. I am grateful to their team for installing stone benchtops in our kitchen this week. It was absolutely a challenge, carrying the bulky benchtops all the way, to my flat using the lift. However, they did it all with minimum fuss. So if you are considering stone this time, go for West coast. My newly installed kitchen benchtop appears stunning! Thanks to you guys! Regarding the process, I could not be any happier. Not only was West Coast accommodating but also polite. Regarding installers, they were outright professionals who carried out the kitchen benchtop installation job with utmost care and precision. Highly recommended! Right from measuring, interacting to installing, West Coast has been well organised. By crafting gorgeous benchtops and vanity tops, they left me thoroughly impressed. Their accuracy and dedication are commendable. I will surely contact them for the next job anytime in future.